Beer Description: Brewed by De Halve Maan (The Half Moon) Brewery in Bruges for the first time in 2010, this is a very dark and intense strong Belgian beer. Re-fermentation takes place in the bottle. 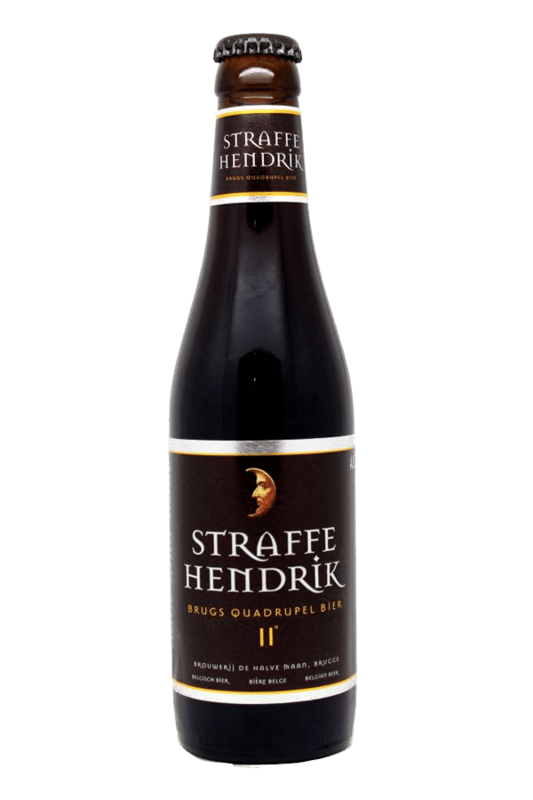 In 2014, it was awarded a Bronze Medal at the World Beer Awards for the category – Belgian Style Strong. 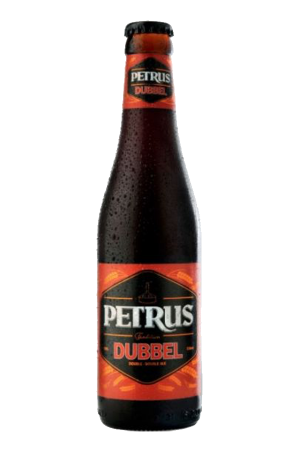 In 2016, it was awarded “Belgium’s Best Belgian Style Strong Dark” at the World Beer Awards. In 2017, it was awarded a gold medal at the World Beer Awards for the category of “World’s Best Belgian Style Strong”. 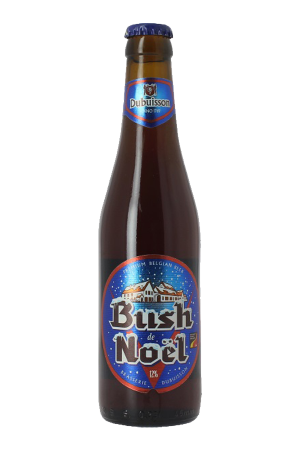 Purchase this product now and earn 103 Beer Points!